Has your vehicle ever drifted left or right when you wanted it to go straight? 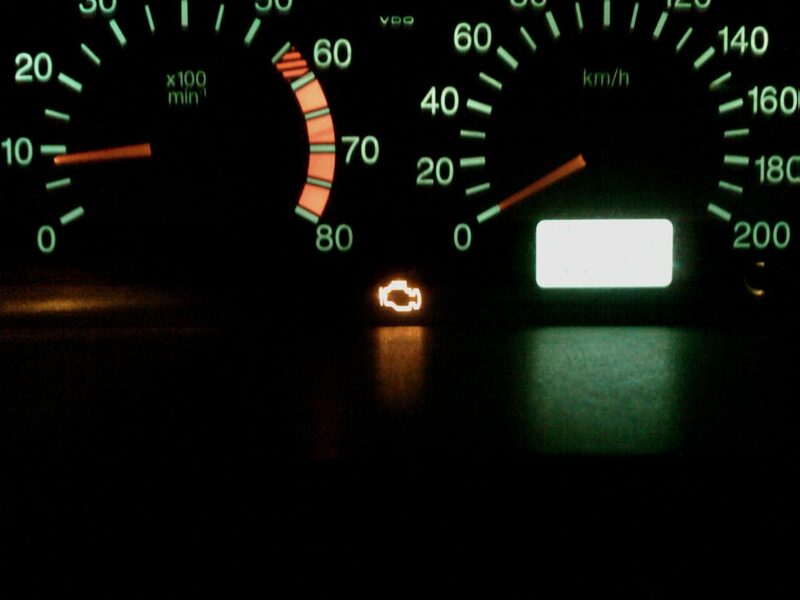 Or maybe fuel economy has dropped but your vehicle seems to be running fine. 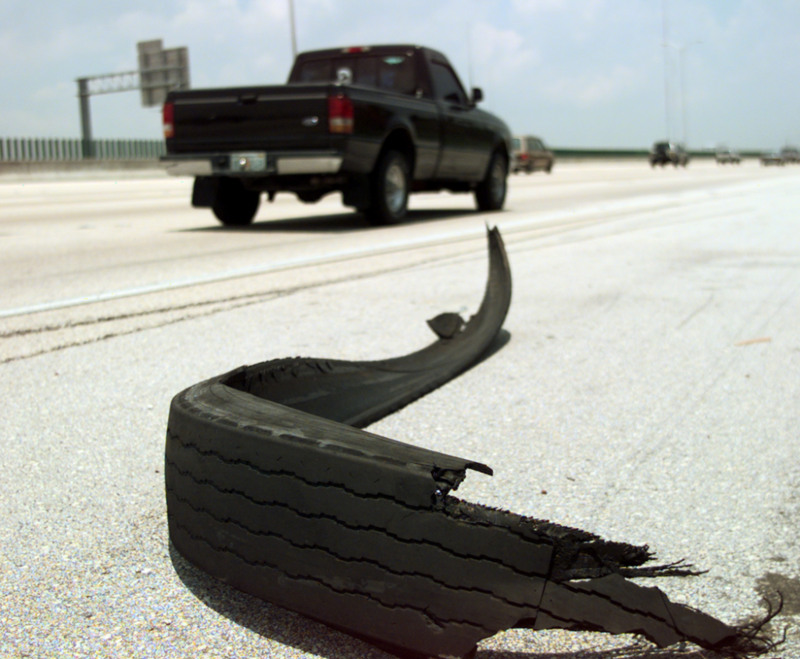 There could be one of the simple answer….tire pressure.